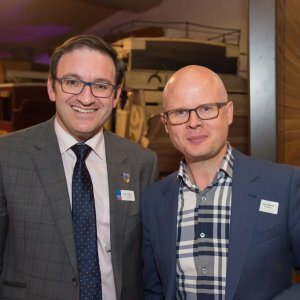 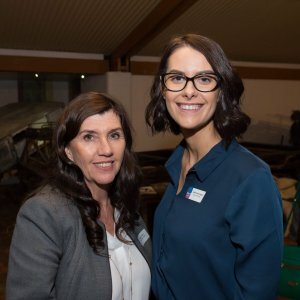 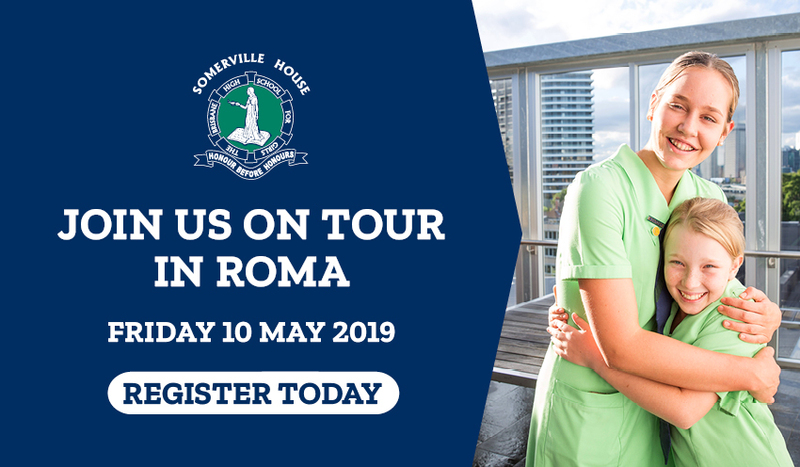 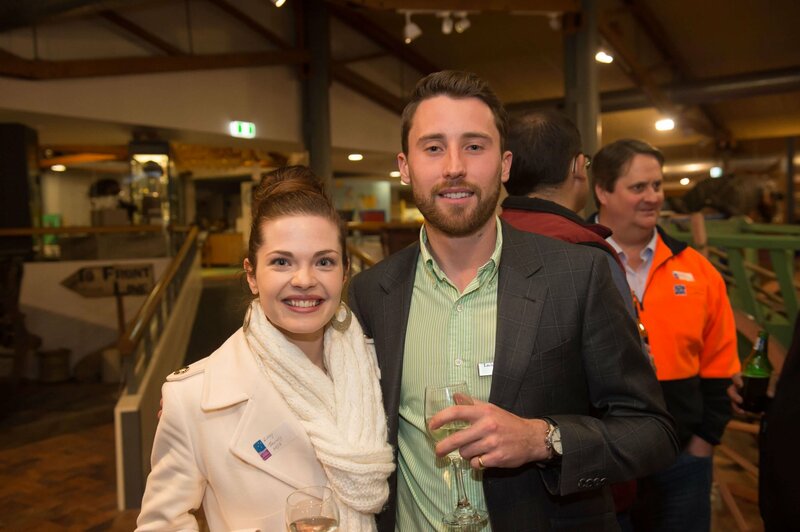 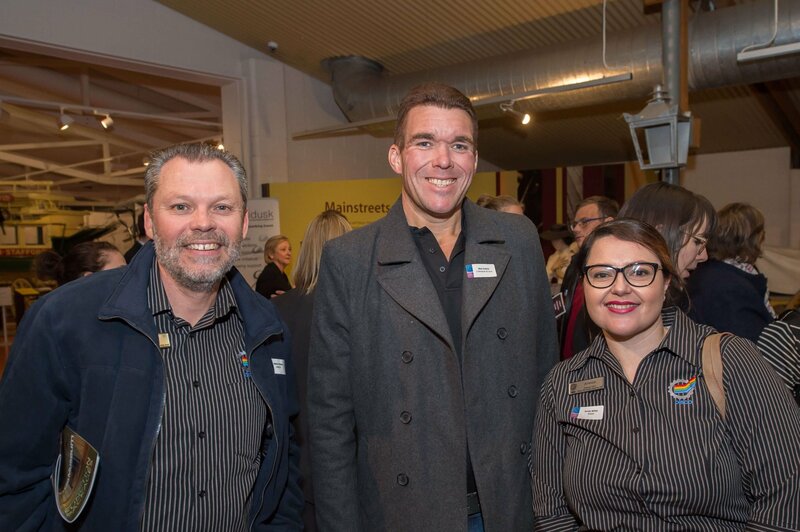 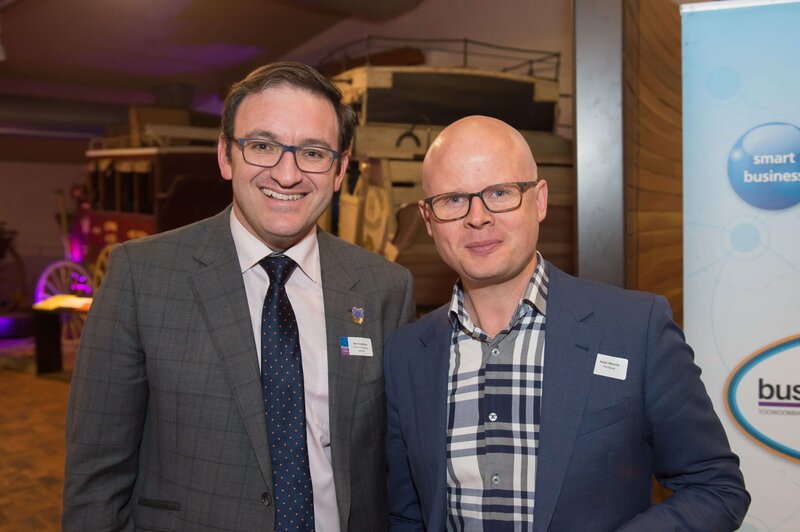 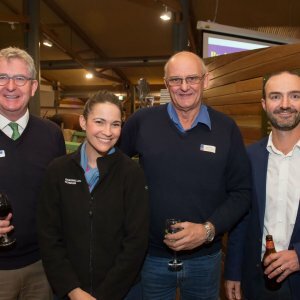 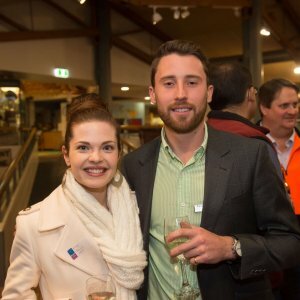 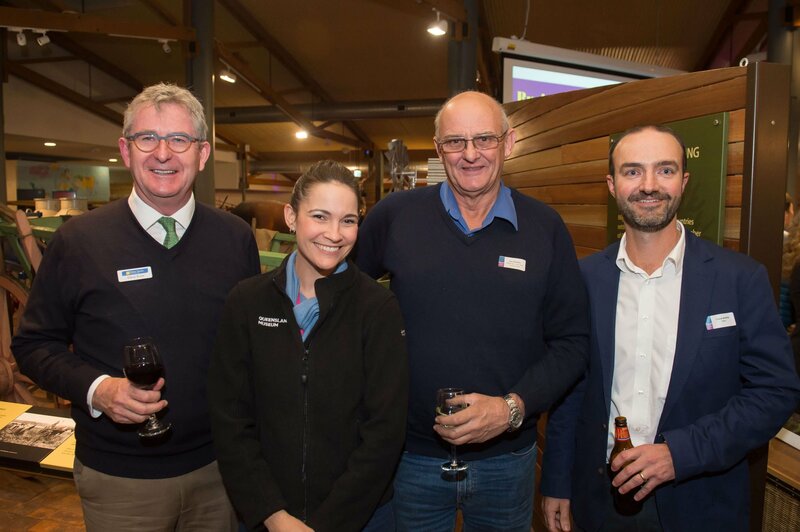 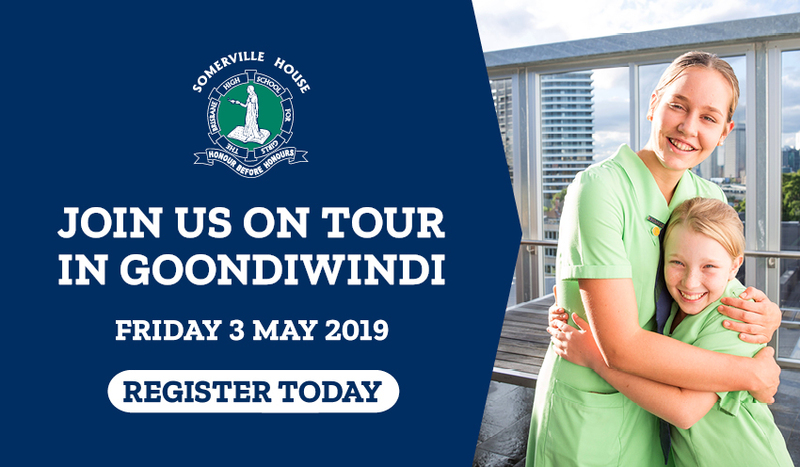 In partnership with the University of Southern Queensland, the Toowoomba Chamber of Commerce hosted its monthly networking evening on Wednesday 18 July at Cobb+Co Museum. 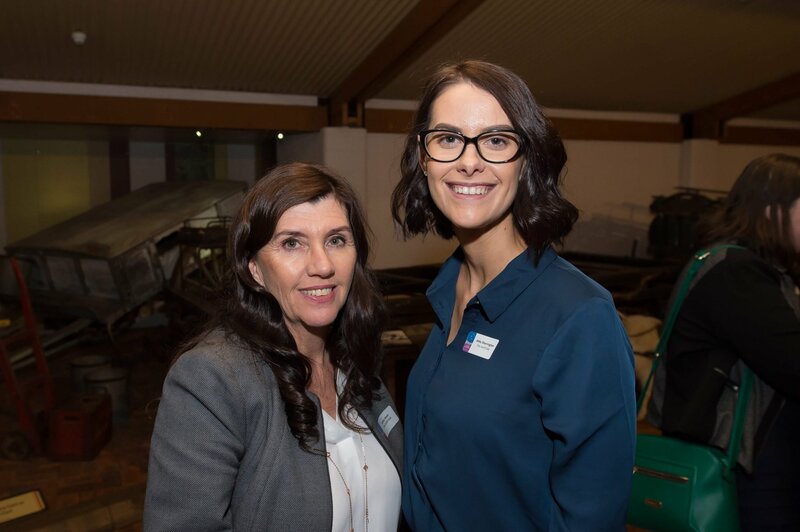 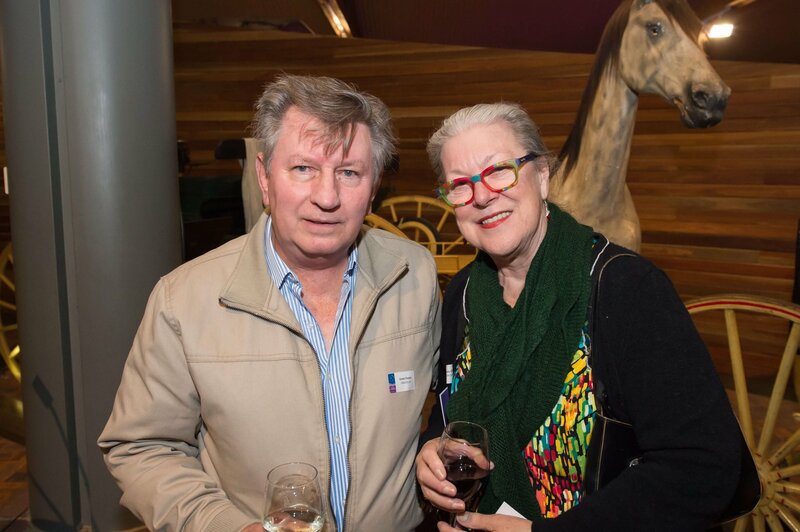 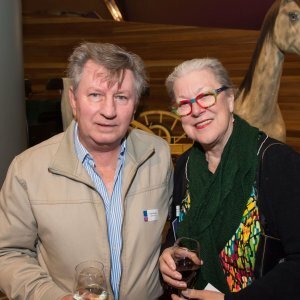 The monthly networking evening provided guests with the opportunity to network, learn more about strengthening the Toowoomba business community, and experience the rich history of the Museum. 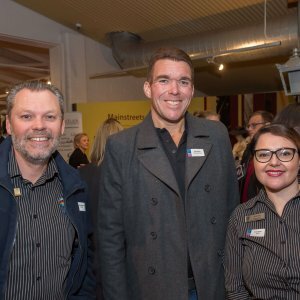 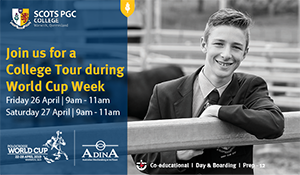 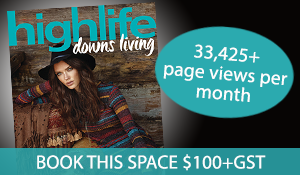 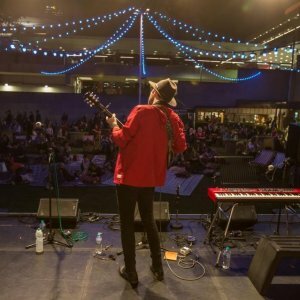 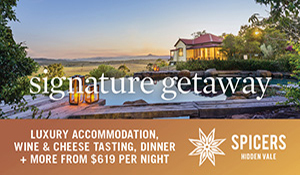 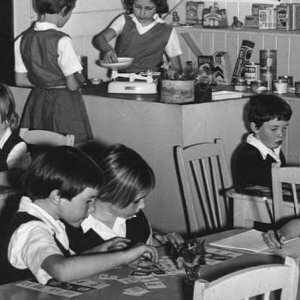 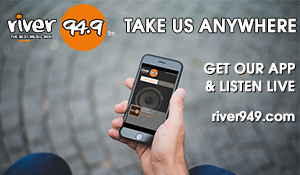 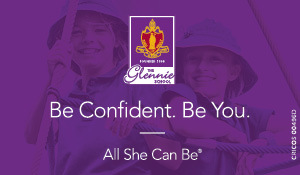 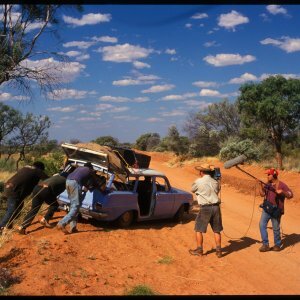 The Toowoomba Chamber of Commerce hosts these evenings along with several other business events throughout the year.